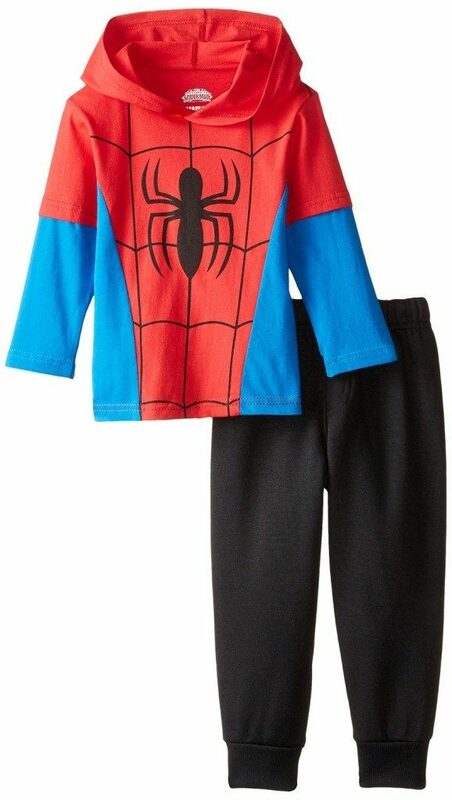 Marvel Boys' Spiderman Hooded Top with Jogger Fleece Pant Starting At $6.68! You are here: Home / Great Deals / Amazon Deals / Marvel Boys’ Spiderman Hooded Top with Jogger Fleece Pant Starting At $6.68! Marvel Boys’ Spiderman Hooded Top with Jogger Fleece Pant Starting At $6.68! Great for your little Spiderman Fans! Head over to Amazon and order the Marvel Boys’ Spiderman Hooded Top with Jogger Fleece Pant Starting At $6.68!